Not surprisingly, Boatright said it would mean a lot to win the AAC Tourney as a senior. This is it for Ryan Boatright. His college career, if he's lucky, will last another few weeks. Otherwise, it could be over in days. This reality has been staring him in the face for some time; with the Huskies' inconsistent play this season, he's no doubt had time to think about the inevitability it all. He also knows that he doesn't want to go out a loser because, frankly, he didn't return for his senior season for that. It's why, on the eve of the AAC Tournament -- the Huskies face USF -- Boatright spoke with urgency. In its simplest terms, if not now, when? The issues that has plagued this team for much of the season is that after Boatright, there is no clear-cut go-to guy. Coach Kevin Ollie has preached consistency for months, but it's a young team and these things rarely happen quickly. Still, Boatright remains optimistic, perhaps because he has no choice. Boatright also spoke about what it would mean to win the AAC Tournament, which would put the Huskies back into the NCAAs. "A lot. It’s my last year," he said. "It could possibly be my last game every time we step out there on the floor. It means a lot and the team obviously because we want to make the tournament. In order to do that, we’ve got to win four straight." It doesn't hurt that the Huskies will be playing at the XL Center, where they are 4-0 all time against the Bulls. 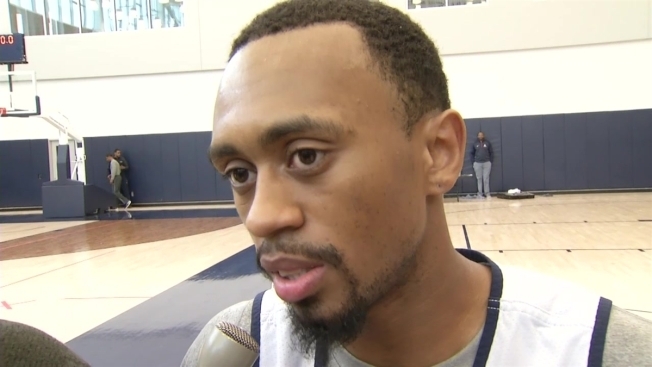 "It helps a lot," Boatright said. "I’ve been saying it all year, we’re a totally different team at XL and at home than we are on the road, especially XL. We’ve been playing extremely well at XL this year. It has a lot to do with the crowd."